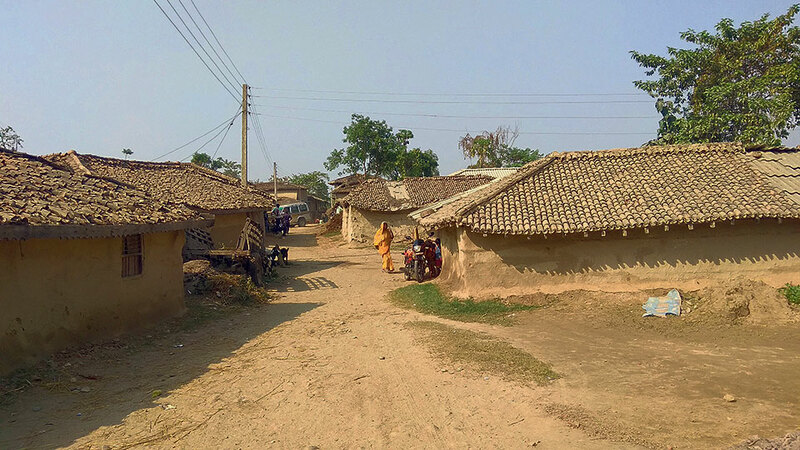 SARLAHI, Nov 5: Following last week’s violent incident in Ramnagar Rural Municipality of Sarlahi that saw one death and several villagers injured, men from two other villages in the district have fled their homes fearing reprisal attacks. 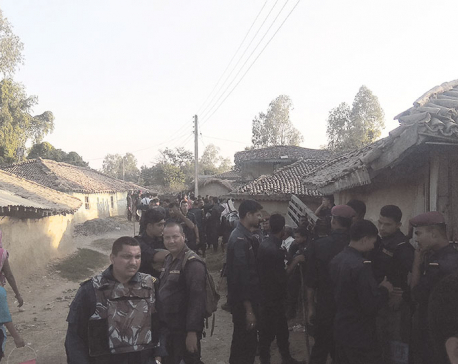 Last Monday, cadres of the ruling Nepal Communist Party (NCP) had thrashed Ramnagar ward-4 chairman Ram Naresh Mahato and on the next day Mahato’s uncle Rambilas was shot dead during a clash in the village. The Mahatos are Nepali Congress workers and the NCP cadres were said to be settling their old scores. “Men of Khairwa and Boharwa villages have fled their homes after the incident,” said Superintendent of Police (SP) Pushraj Pokharel. “They might have fled fearing arrests but we’ll make arrests only after proper investigations. 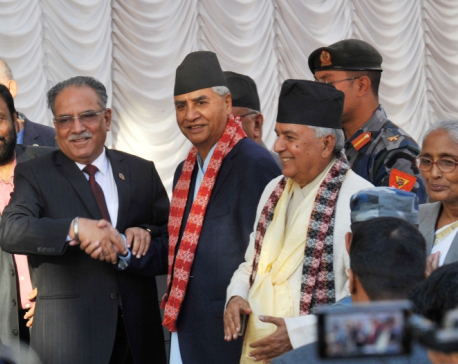 We will not make arbitrary arrests,” Pokharel said. According to him, they have deployed police teams in Khairwa and Boharwa villages following the incident. Armed Police Force and Nepal Police personnel patrol the villages round-the-clock. “We have tightened security in those villages. But those innocent need not fear arrests because we will make arrests only after proper investigations. And they don’t have to fear retaliatory attacks because police have been providing security,” added SP Pokharel. When a group of journalists reached Boharwa village on Friday evening, only women, children and the elderly were to be seen. According to locals, a few men have taken shelter at the house of NCP leader and former lawmaker Shivapujan Raya while majority of them are taking shelter at their relatives’ places in other districts and India. Continuing with its protest plan, NC enforced closure of the markets along the East-West Highway on Sunday. NC leaders and cadres obstructed vehicular movements along the Nawalpur section of the highway for an hour from 11 am.